We look forward to working with you on your next home improvement project! Classic Windows and Siding is considered a leader in the home improvement industry. Having over 20 years of experience and thousands of satisfied customers. 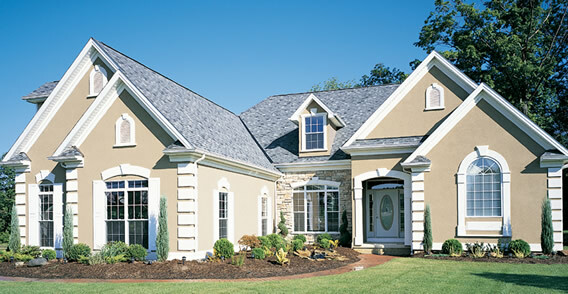 Classic Windows and Siding prides itself on Dependability, Quality, Service and the best Value for you and your family. Dependability - by showing up on time and prepared to perform your project in a safe and timely manner. Quality -by providing maintenance free materials and having highly skilled professional installation crews. Service - by providing all our customers with a workmanship warranty as well as all manufacture material warranties. Value - Classic Windows and Siding has affordable pricing to go along with our dependability, quality and service, making Classic Windows and Siding your best choice for the overall value of your dollar. Call or visit our "contact us" page today for a free estimate and in home consultation.